History no longer exists. In its place is a society without identity, flair, religion, lust, or sense of living. Humans just are. 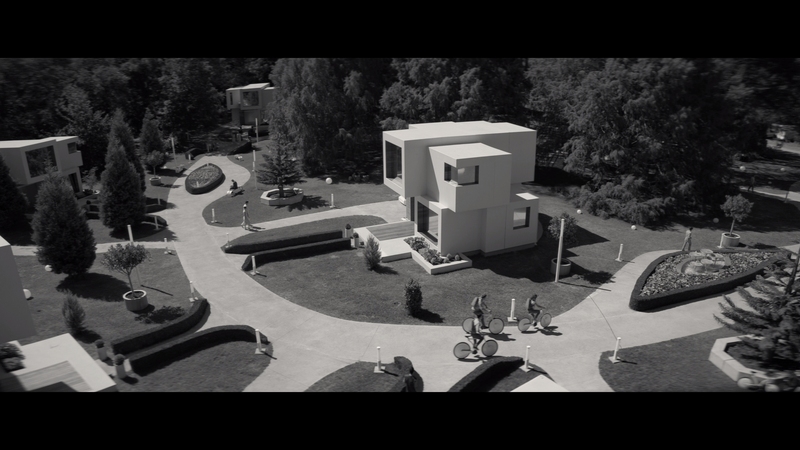 The Giver is a story of impossible equality, a bend in the idea of utopian perfectionism. Dialog is deliberate. Weather is perfect. Food is abundant. But, no one actually lives. Lois Lowry’s novel, first published in 1994, undoubtedly made it to cinemas now because of the influx of teen science fiction and fantasy. Thank you Hunger Games, Percy Jackson, Divergent and many others. 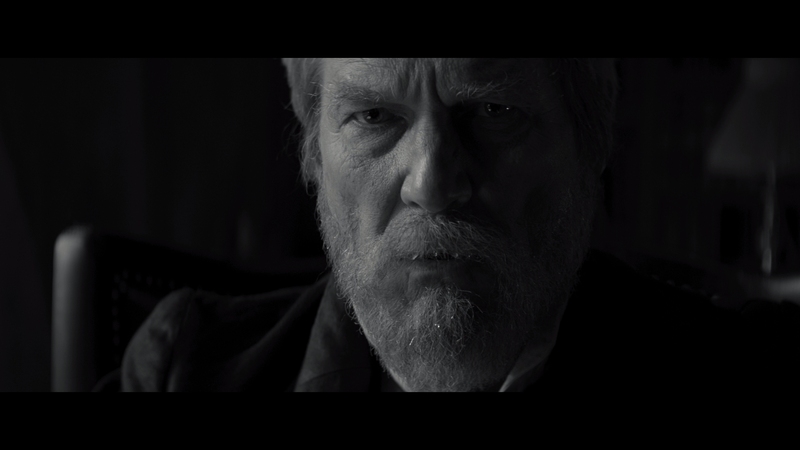 More so than those others and their often dreary, cutthroat civilizations, The Giver is affecting fiction. It teaches the damning power of social cynicism and overarching fear for mankind’s perception of celebrated free will, doing so with ghastly imagery taken to the edge of exploitative routines. The Giver does things often frowned upon, breaking stringent rules alongside lead character Jonas (Brenton Thwaites). Thwaites is dry in the role yet serviceable, given the assigned task of Receiver of Memory. 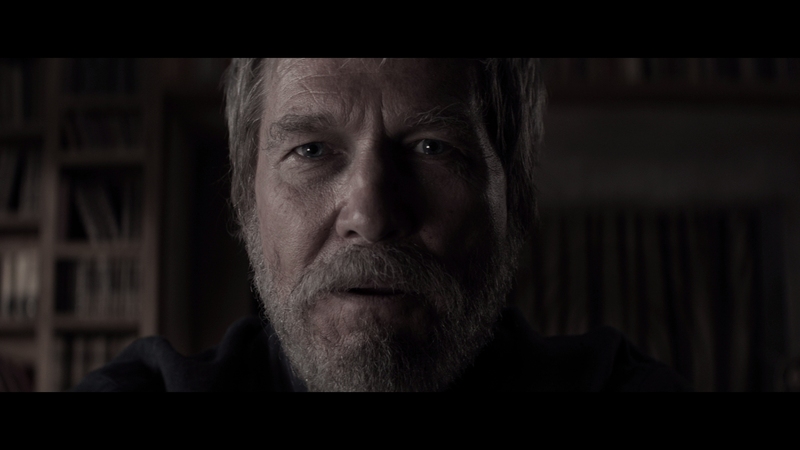 Giver is disinterested in exploring the technicalities of its fiction, but Jonas’ purpose is to maintain and process the warm positives and gruesome reality which came before him – our positive and gruesome reality – all given to him by an elder, played with informed maturity by Jeff Bridges. This is a story about what it means to be human. Fiction has told many of them, usually veering toward good to subtract from whatever over bearing bleakness surrounds the narrative. 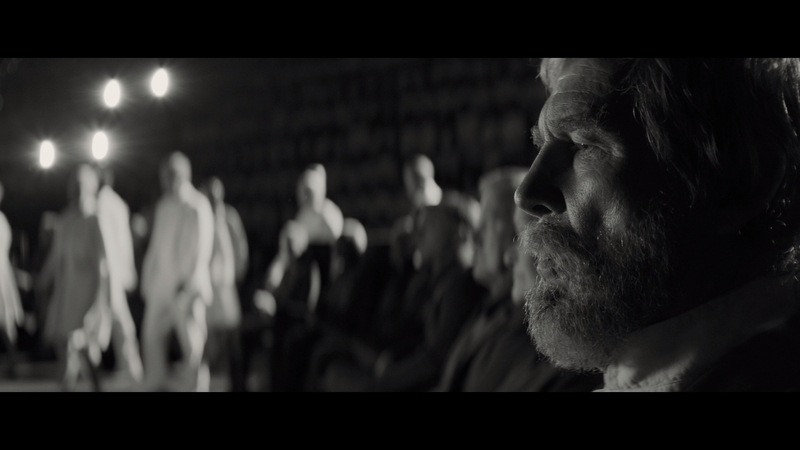 The Giver is not so simple, turning sour and voraciously uncomfortable. The only shield is runtime. Conversations and dialog, in particular as the third act nears its riveting closure, scream the intended ideals. Perspective is harsh and judgmental but forward facing to many logical fears over change. 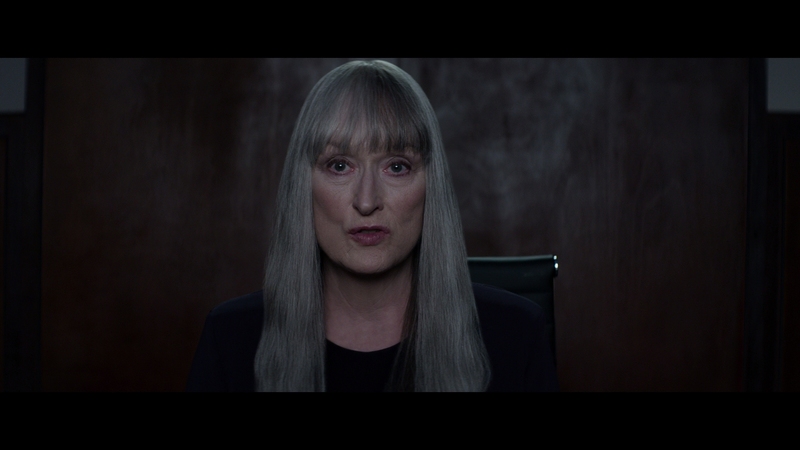 Bridges turns emphatic, taking the film away from Thwaites despite intercut slices of story, battling with Chief Elder (Meryl Streep) over what was lost and the worth of it all. During graduation ceremonies, Streep’s character sends off the teenagers with, “Thank you for your childhood.” It’s appropriate. By their age in our world, societal sickness is evident and the frequent grossness of human existence is exposed. In contrast, there is a coming of age where the beauty is found, instinct is born, and we learn to live after shedding adolescence. That’s what The Giver sees and teaches. Even if its execution as a film is awkwardly slanted (veteran director Phillip Noyce’s vision is stunningly rendered in both meaningful black & white and color, while let down by pacing speed, young performances), this is a must. The material is digestible and seeing these images is arguably more profound than reading them. Color is of the utmost importance to The Giver, applied in segments ranging from subtle coatings to blinding saturation. At least a half hour is full gray scale black & white with another chunk so pale as to the qualify as the same. When it explodes though, the effect is twice as powerful. On disc, there is no apparent manipulation applied to tweak the source. It exists as is and as expected. Slight touches of filtering do show on occasion, brief enough to not warrant concern. 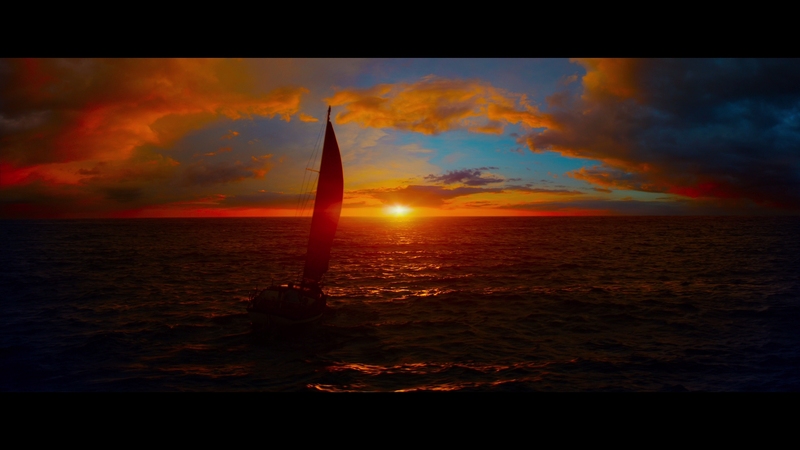 Most of the time, cinematography is clean and without fault. Close-ups reveal an exceptional level of facial definition which carries over into the medium shots. Exteriors and aerials of the island “paradise” are well resolved too. With flashbacks, the movie will pull from a number of sources. Stock footage is of varying quality, and certain scenes will involve Brenton Thwaites directly. These newly done shots are downgraded as needed. 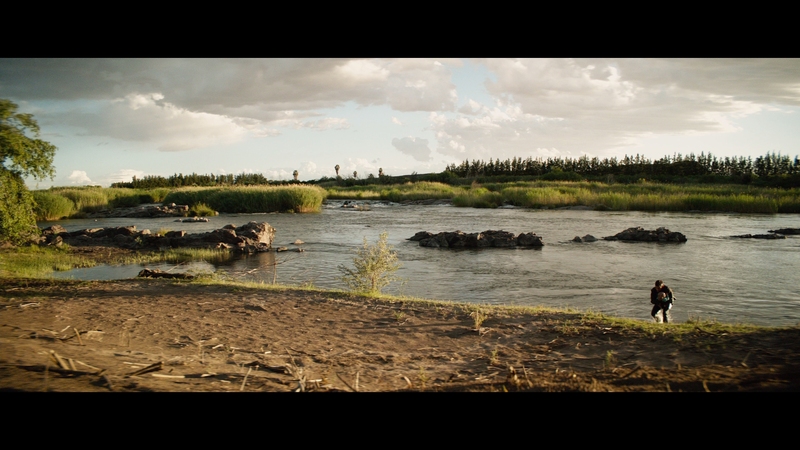 In particular is a war scene done on simulated 16mm with thick, hazy grain. Anchor Bay encoding work is wonderful in handling a difficult moment. The only compression is visible on the source of borrowed footage. Only a few action scenes punctuate this DTS-HD track. A slide down a snowy hill churns the surface, drones fly overhead, and motorized bikes hum as they pan across the stage. The above mentioned war sequence is a special case and dominating in all respects. Like the intrusion of color, sound will play as an equal. Future society is without ambiance making the appearance of birds in the third act a joy. 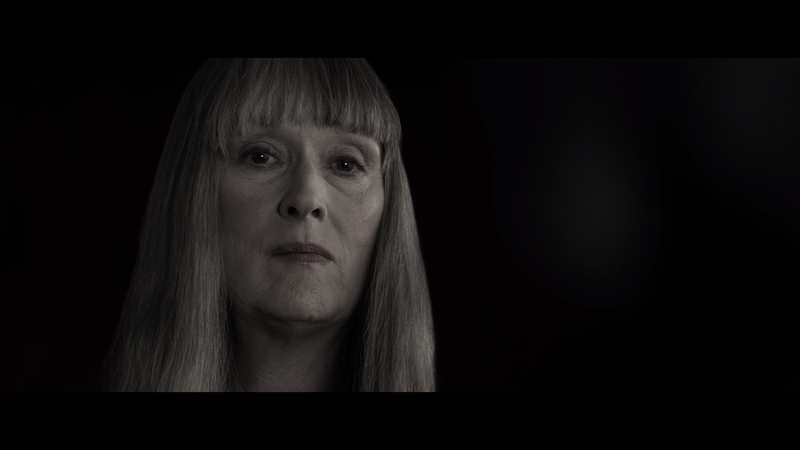 The Giver has sort of a rising audio level, beginning nonchalantly, breaking free in a smooth, peaceful piano bit, and then jumping into a frenzy for the close. Low-end support is on an as-needed basis, thumping and droning to add heft as called for. 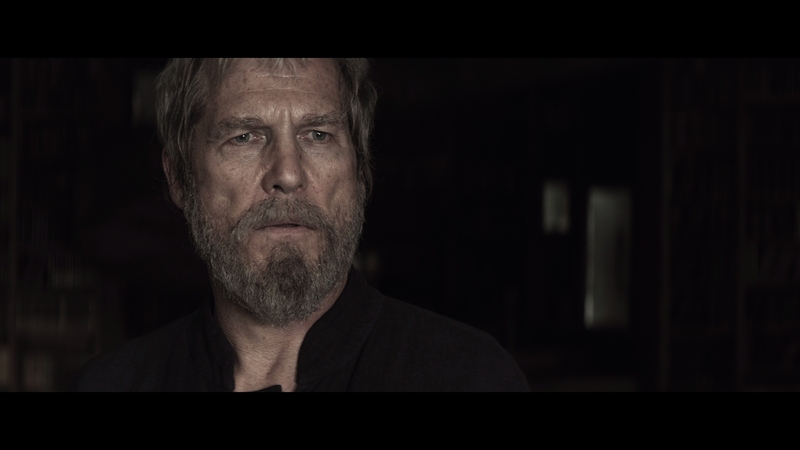 Mark of the Giver is the bonus feature opener, 21-minutes which details the book and Jeff Bridges’ push to get this movie made for 20 years. A press conference announcing the film (after casting was finalized) is lengthy as 35-minutes and features Lois Lowry in attendance. 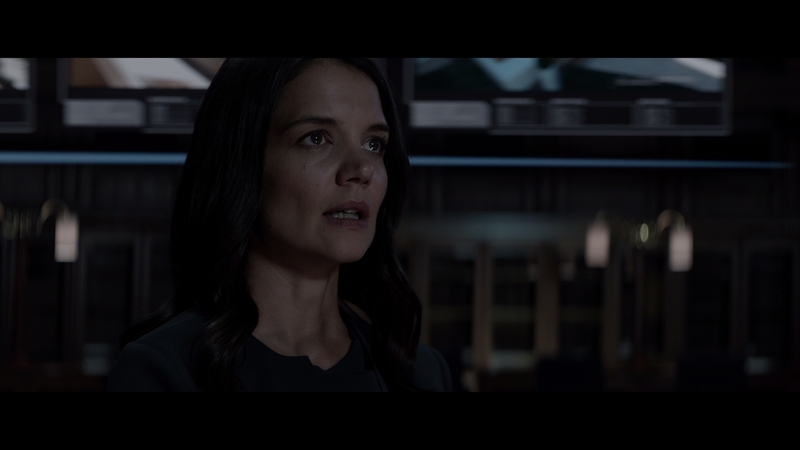 Lowry returns for a brief interview – only a few minutes – discussing the adaptation and changes she would make to the book after seeing it, if she had such a chance. A short extended scene, a chat with the lead singer of One Republic (who wrote the theme), and educational study guide are almost the end. By far the coolest thing here is a table read of a super early script from the mid-90s, done at Bridges’ parents home which features his father Lloyd Bridges and others playing the parts. It’s 40-minutes long and awesome to see, instantly boosting the credibility of these extras.